Think outside the box of chocolates. 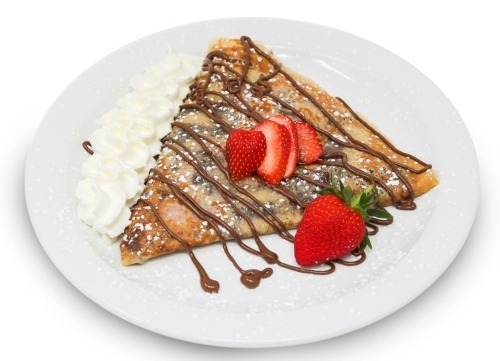 Treat her to a Prosecco & Crepes Brunch. No one stacks up to Mum. Make her day with fresh crepes in-store or via delivery.